This book aims primarily to help the reader become aware of the influence and action of the soul in life and then to describe and clarify the various states of consciousness that pertain to the experiences of the soul. The selections were chosen to provide the reader with a mental understanding and clarity that can help identify the movements and influences of the psychic being and grow more conscious of which factors are helpful and which harmful “in fostering the awareness of one’s soul”. Finally, it aims to light the way beyond the initial discovery of the psychic being to an aspiration for the complete transformation of the external being, leading to a life governed only by the soul. This book, an expansion on the editor’s previous compilation The Psychic Being, deals more extensively with the practical aspects of the subject. 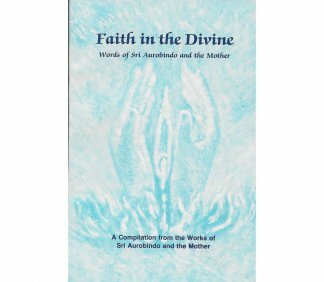 What is it about Sri Aurobindo and the Mother that so captivates us? Is it the mystique of two human beings living the highest spiritual life, the profound Truth, Beauty and Goodness of their writings, or the power of their words and experiences that touch a deep need within us to break the shell of ignorance? What is it in us that relates to Sri Aurobindo’s and the Mother’s teachings on striving for a higher state of consciousness? According to A. S. Dalal it is the psychic being-soul nodding to soul. 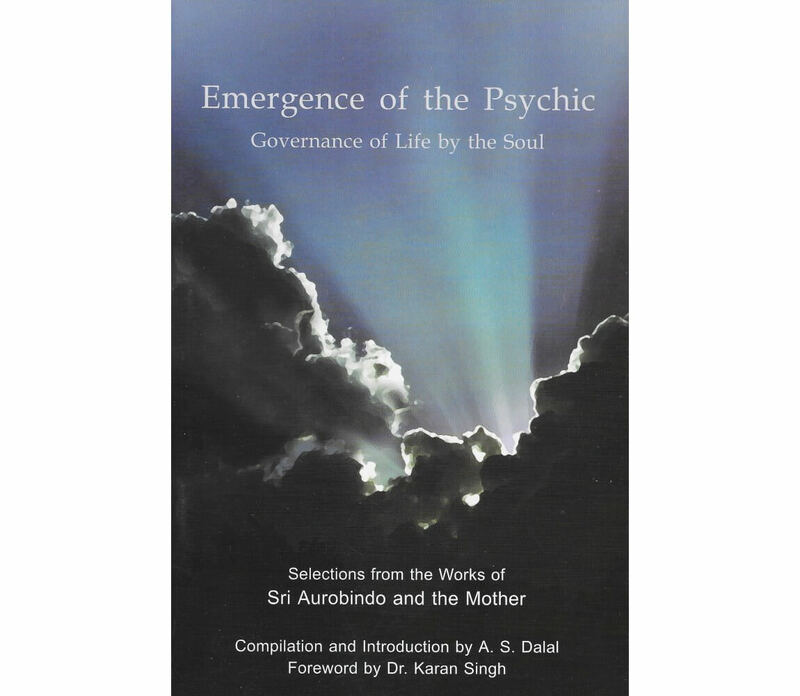 Using well-chosen writings from Sri Aurobindo and the Mother, Dr. Dalal encourages us to climb the spiritual ladder. The book commences with the nature and function of the psychic being and guides the reader through the growth of the psychic to the apex of its consciousness. At the beginning the soul in Nature, the psychic entity, whose unfolding is the first step towards a spiritual change, is an entirely veiled part of us, although it is that by which we exist and persist as individual beings in Nature…. (p. 1). The psychic is the inmost being of all; a perception of truth which is inherent in the deepest substance of the consciousness, a sense of the good, true, beautiful, the Divine, is its privilege (p. 5). … which insisting always on the good, true and beautiful, finally becomes ready and strong enough to turn the nature towards the Divine (p.x). Everything seems beautiful and good … their health improves, their consciousness grows more luminous; they feel happy, peaceful and safe; they think that they have reached their utmost possibility of consciousness (p. xxvii). If you have within you a psychic being sufficiently awake to watch over you, to prepare your path, it can draw towards you things which help you, draw people, books, circumstances, all sorts of little coincidences which come to you as though brought by some benevolent will and give you an indication, a help, a support to take decisions and turn you in the right direction… (p. 38). The psychic being is always there, but is not felt because it is covered up by the mind and vital; when it is no longer covered up, it is then said to be awake. When it is awake, it begins to take hold of the rest of the being, to influence it and change it so that all may become the true expression of the inner soul (p. 86). There has to be a preliminary stage of seeking and effort with a central offering or self-giving of the heart and soul and mind to the Highest and a later mediate stage of total conscious reliance on its greater Power aiding the personal endeavour; that integral reliance again must grow into a final complete abandonment of oneself in every part and every movement to the working of the higher Truth in the nature (p. 109). 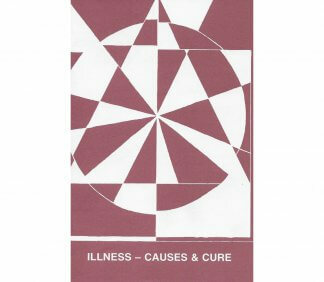 The selections Dr. Dalal uses vary in length and complexity, thus keeping the reader’s attention. 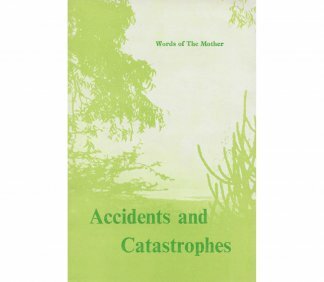 The various works of Sri Aurobindo and the Mother are well represented and helpful to our growth. The journey through the Emergence of the Psychic is, in my opinion, one well worth taking. Dr. Price has taught History, Philosophical Psychology and World Religions in the USA for over three decades. She is the author of An Introduction to Sri Aurobindo’s Philosophy.